I love being a photographer. I get to be a part of some of the biggest moments in people's lives. I love photographing it all, the weddings, the anniversaries, the holidays pictures...etc., but if there was only one thing I could photograph for the rest of my life, it would be births. 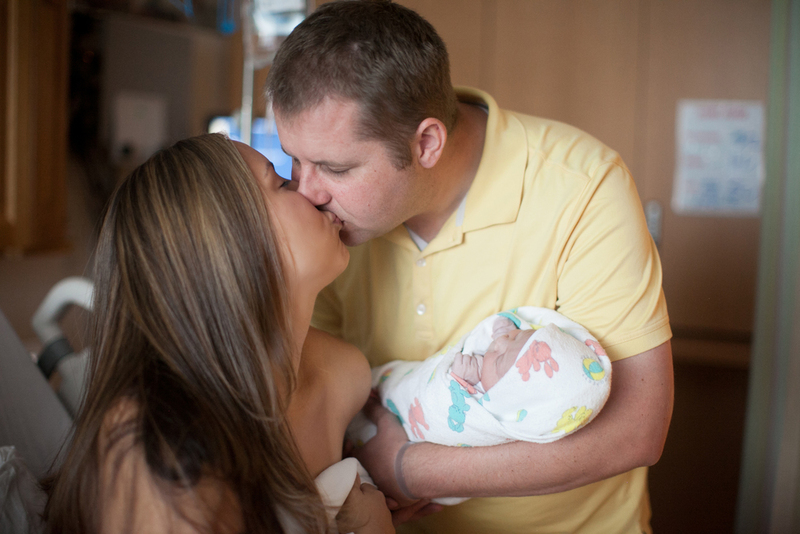 I shot my first birth in 2010 for my brother and sister-in-law. I was still very naive about pregnancy and birth and was honestly terrified of someday giving birth (the pain! ack! 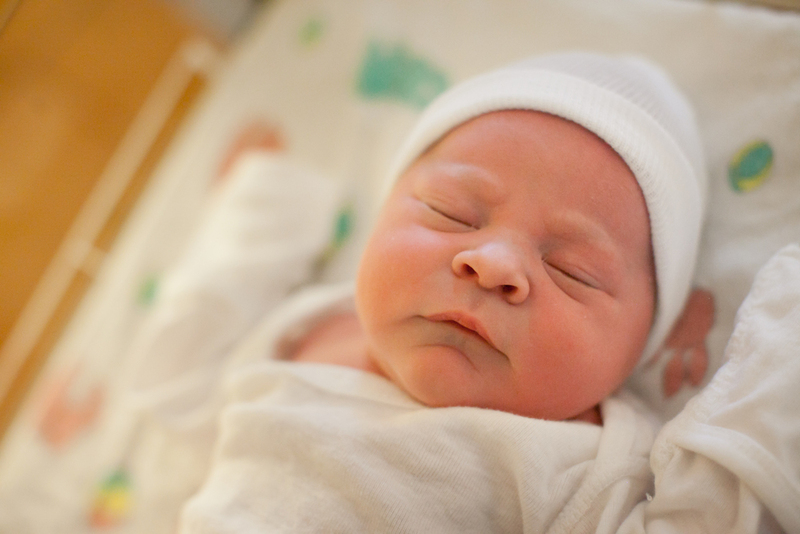 ), but my sister-in-law asked me to photograph their first child's, so how could I say no? My sister-in-law had never even changed in front of me, and there I was going to photograph her giving birth! 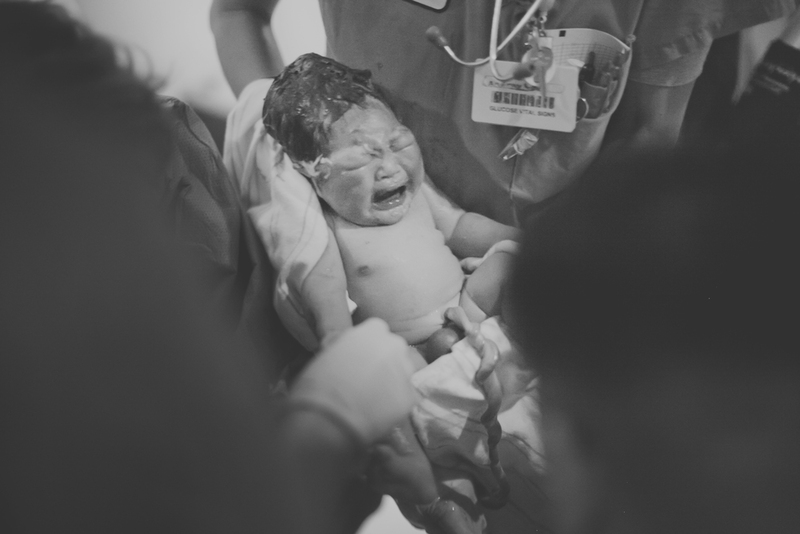 I remember standing in the hospital room, completely unsure of what I should do and what I should photograph. So I just did what I always did. I shot the little moments. I photographed my sister-in-law getting settled, my brother doing work. 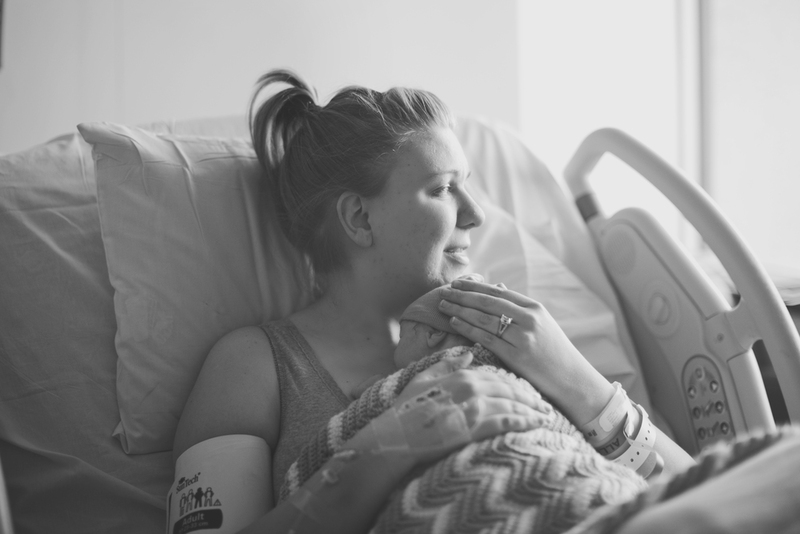 I photographed the waiting moments, the painful-contraction moments, the water-chip moments, the sweet, tender moments... until it was time for my sister-in-law to push. I positioned myself strategically and then before I knew it my niece, Norah, was born. My sister-in-law started crying and in that moment I realized what an incredible miracle birth was. As an aunt I will always cherish the first time my brother held my niece and how sweetly he looked at her. 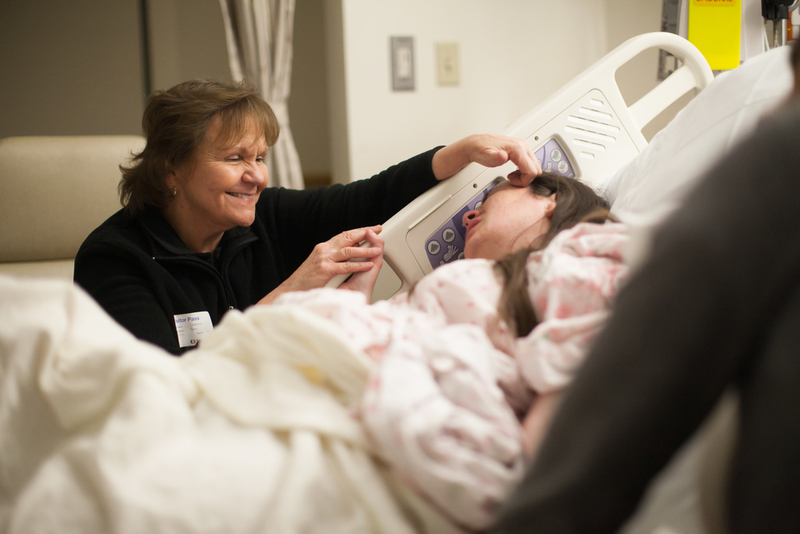 I will always remember my sister-in-law focusing on Norah's sonogram for strength while she went through contractions. I will always remember Norah's first little bath. The best thing is I get to relive it all every time I look at the images I captured. Those moments were utterly precious to me, and I'm so happy I could be there to photograph it all. 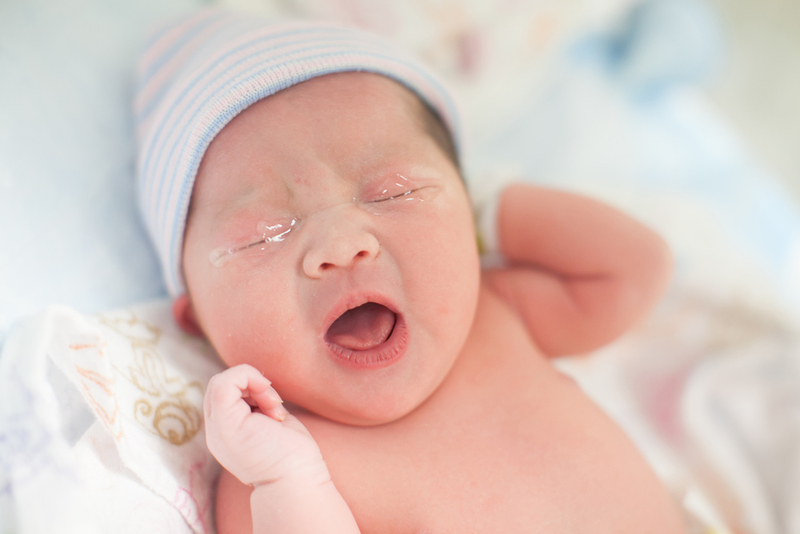 Six years later and I still love photographing births. 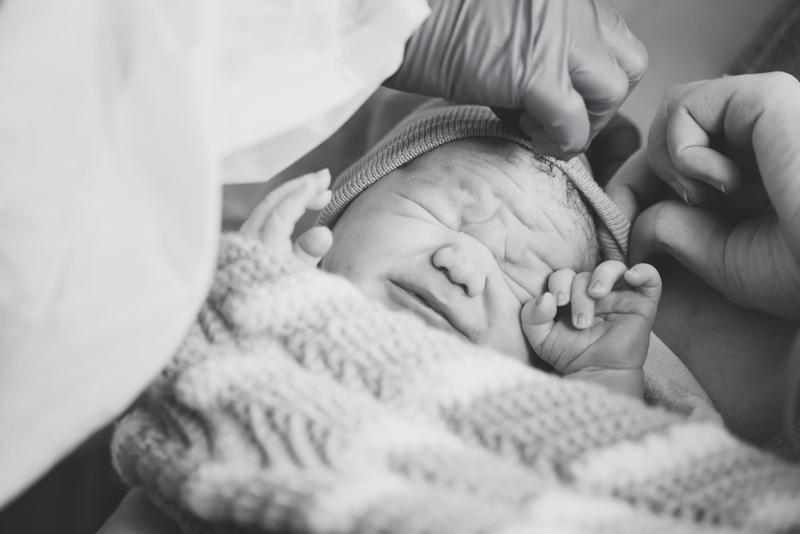 Birth photography has taught me so many invaluable truths about life that I wouldn't be able to learn otherwise. 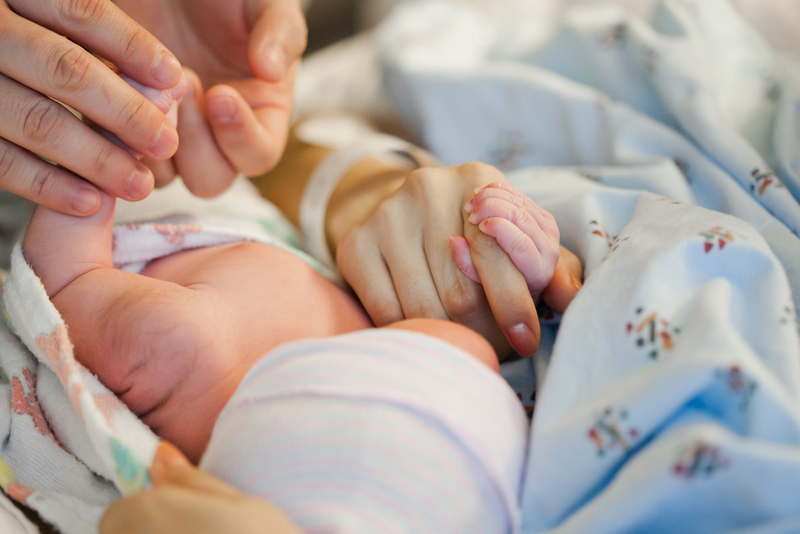 Whether it was photographing the couple who'd tried for years to conceive or the VBAC birth where the first child had medical issues or the laboring that lasted almost 24 in the hospital or the mom who had three healthy babies and only labored for a couple hours in the hospital each time, I learned how precious each and every birth story is. 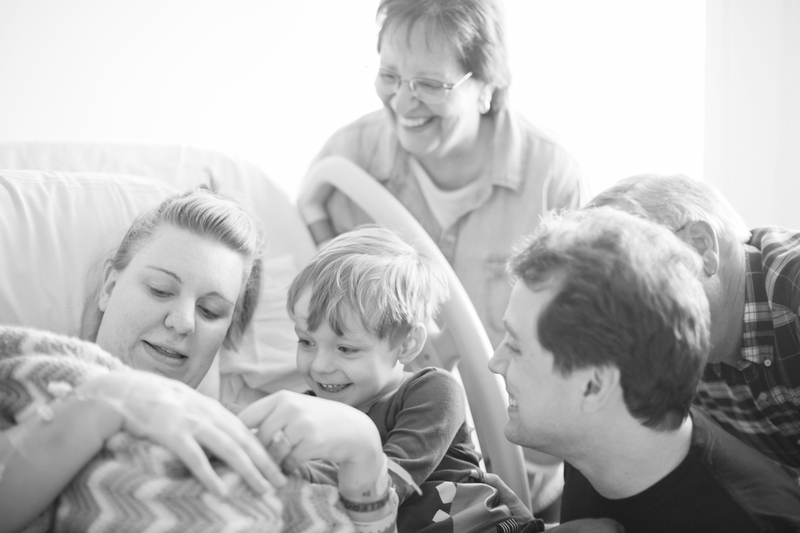 Every family has a powerful story to tell, and I love being the person to document it.